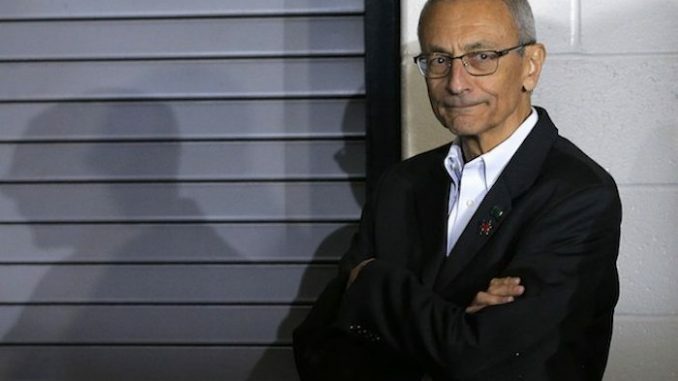 The mainstream media have remained silent on recent revelations that Hillary Clinton’s former campaign chair, John Podesta, received $35 million from Russia. 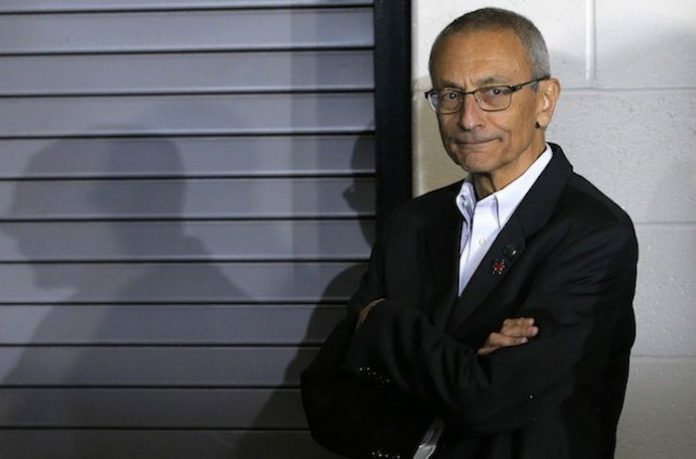 During a Fox News interview with Maria Bartiromo, Podesta revealed that he took $35 million from the Russian government via a sham company while Clinton served as secretary of state. Yet again, it’s not that simple. WikiLeaks documents reveal that when he joined the Obama White House, Podesta transferred his Joule shares to an LLC controlled by his adult children. He also resumed communicating with Joule and Joule investors after leaving the White House and joining Clinton’s campaign. In fact, he received an invoice from his lawyers in April 2015 — a consent request for Dmitry Akhanov of Rusnano USA to join Joule’s board. Was Joule’s business “here and only here” in America as Podesta claimed? Not according to Joule’s own CEO and president, Bill Sims. While thanking Putin’s Rusnano, Sims said the investment would help support “the development of our global presence” and “complements the company’s expansion plans in Europe, the Middle East, and Mexico.” Moreover, Stichting Joule is itself an overseas entity. Indeed, Rusnano’s investment in Joule was in part to develop a manufacturing facility in Russia. And what about Podesta’s contention that Putin’s investment fund represented a “small investment” in Joule? In 2012 the company claimed it had raised $110 million to date. After the slippery answers Podesta delivered during his explosive Fox Business interview, US officials have more reasons than ever to demand answers about John Podesta, Joule Unlimited and Putin’s Rusnano investment fund. If they weren’t investigating Podesta before, they should be now.